GOT7's Jackson has teased his comeback with another solo single! 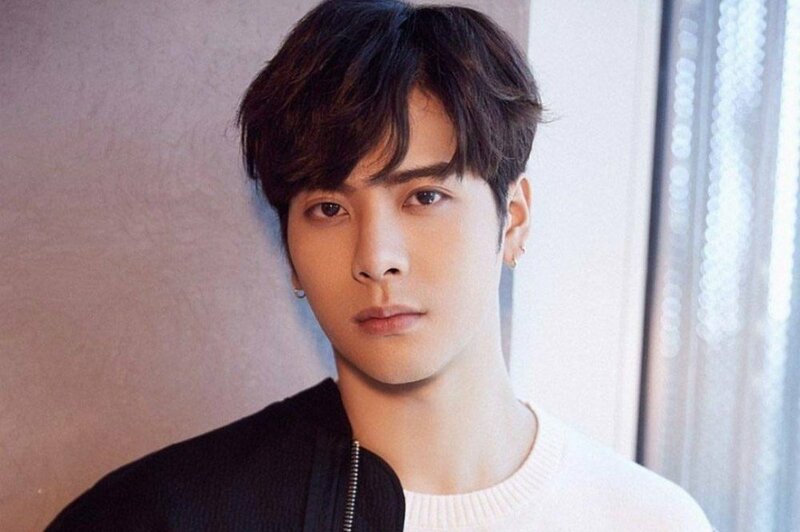 Though JYP Entertainment�recently announced he would be unable to promote with GOT7 due to health issues, it looks like Jackson had a solo track in store. As you can see below, Jackson wrote to Instagram, "Coming soon. 4.20. #April20 #3rdSoloSingle #JacksonWangVEVO #TEAMWANG�#jacksonwang." Stay tuned for Jackson's solo single!
. Coming soon 4.20. #April20 #3rdSoloSingle #JacksonWangVEVO #TEAMWANG #jacksonwang #?? #?? ?